NORTH LONG BEACH, Long Island (WABC) -- Police on Long Island tracked down a suspect in a hit-and-run boat crash that left a woman seriously injured Sunday. 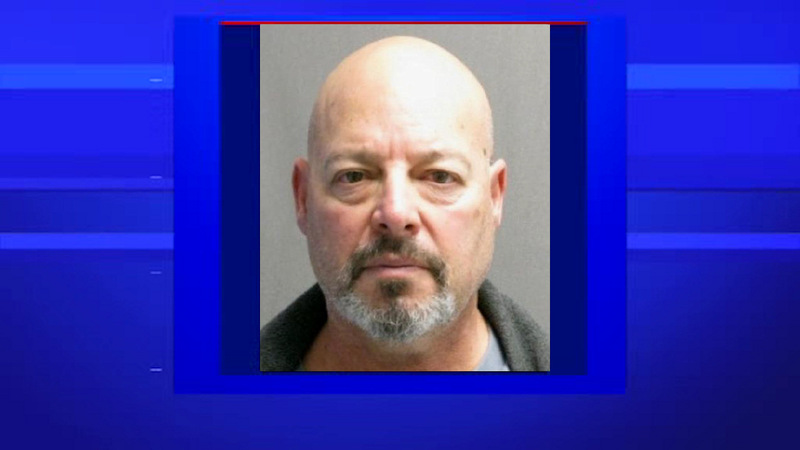 Bennett Ragusa, 59, of Island Park, was arrested Thursday and charged with leaving the scene of an accident involving serious physical injury. Investigators released a sketch of both the boat and suspected boat driver earlier in the day Thursday. According to Nassau County police, around 7 p.m. Aug. 7, a man was traveling in his 18-foot boat with family members through a 5 mph zone in Reynolds Channel off North Long Beach. A blue and white "cigarette" style boat, traveling at a high rate of speed, hit the back of the man's boat and traveled up to the center console, police said. The boat then backed away and fled the scene toward Oceanside. The victim's wife was hit by the boat's hull, and suffered serious injuries. Police released a description of the boater they were looking for in the case, and were later led to Raqusa. The injured woman was taken to a hospital and was admitted for treatment of her injuries.